Setting up a new water treatment system is a relatively simple process, but there are still some decisions that you must make, including which filter type is right for the job. Three of the most popular options in the water industry are reverse osmosis, activated carbon, and ultraviolet water filters. These filters purify your water by forcing it through several membranes that only allow molecules of a certain size to pass through. That effectively removes most contaminants from your water, though it isn't particularly effective against microorganisms. With more expensive reverse osmosis systems, there may be an increased number of filtration stages which can increase the number of contaminants that get filtered out. These filters trap common contaminants with a large structure of activated carbon. For most, the main draw of this system is that it can efficiently filter out chlorine, giving the water a much more natural taste. Activated carbon filters don't necessarily filter out as much as reverse osmosis water systems, but they are the best choice if you mainly want to improve the taste of your water. While the previous options focus more on minerals and inorganics, UV filters excel at eradicating bacteria from your water. While most areas don't have serious microorganism problems in their water supplies, regions that do can benefit significantly from the addition of UV filters. Furthermore, UV is a relatively eco-friendly option because it doesn't add additional chemicals to the water. Of course, you can also use other filters in conjunction with UV to achieve maximum coverage and purify your water as much as possible. 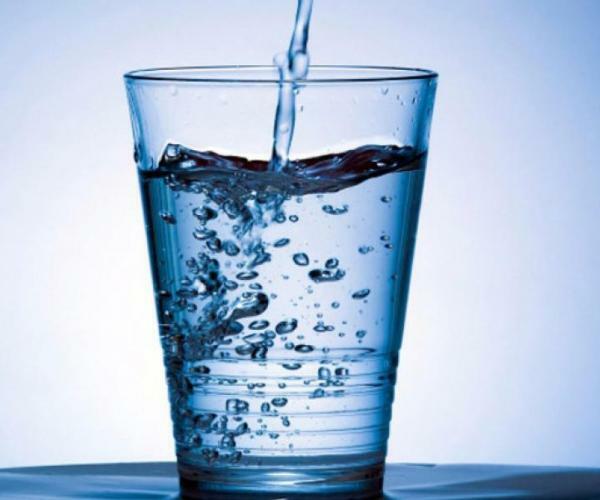 Reverse osmosis is best if you are concerned with general contaminants in your water. A high-end RO system can filter nearly everything out of your water. Activated carbon is an excellent choice if you are concerned with the taste of chlorine, but also want to remove some other contaminants as well. Ultraviolet is perfect if you are concerned with microorganisms and would like to avoid adding too many new chemicals in your water. Contact our water treatment experts today for more information and independent expert advice.